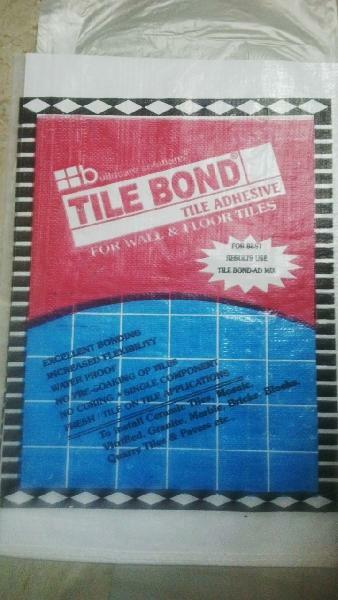 We are offering high quality Wall Tile Adhesive at the reasonable market price. 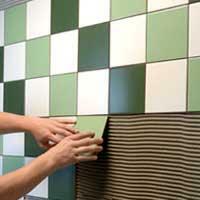 We manufacture Wall Tile Adhesive by using fine quality raw material from trusted sources. 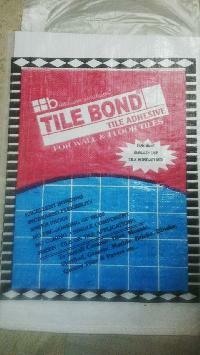 Wall Tile Adhesive is extremely useful to stick the tiles to the wall in a proper way so that the tile gives durability along with decoration. We supply them all over India.